With the New Year fast approaching and leaving us all to wonder where 2017 went, people will begin to reflect on the year gone by. They’ll count their wins, mourn their losses and look forward to the New Year. 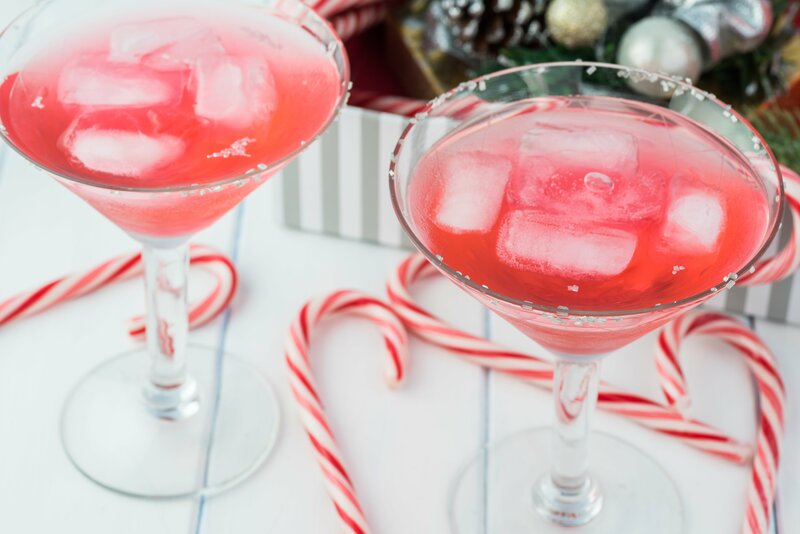 With a New Year, comes new resolutions. 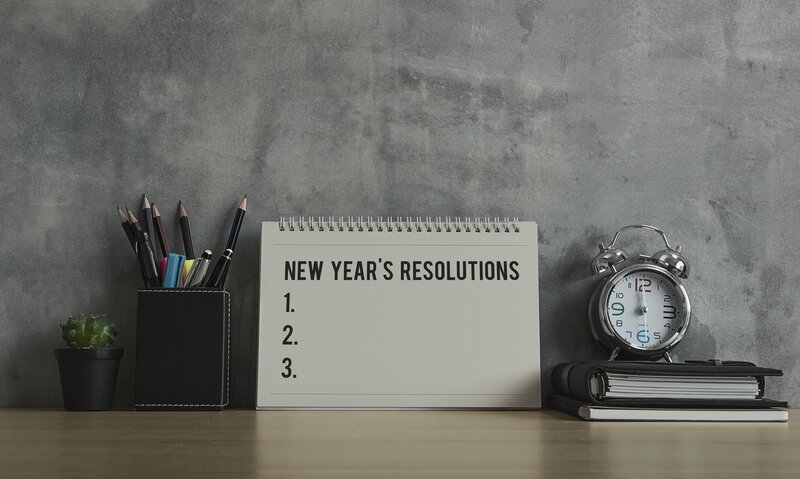 Personal resolutions are important, but so are professional ones. The New Year brings new opportunity and a fresh start to thrive. Use this time to set new goals for yourself as well as for your employees. Communicating new goals and rewards will help motivate employees for the New Year and breathe new life into your existing engagement program. With new rewards comes new impetus…so give your employees something to reach for in 2018 with some cool new products. ATARI FLASHBACK 9 GAME CONSOLE. Ever wish you had the opportunity to play all your favorite classic video games again? 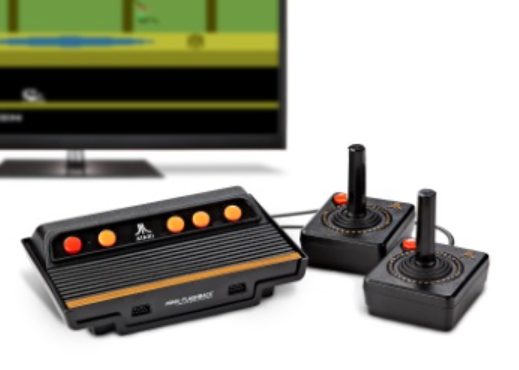 Take it back to the old days of gaming with the Atari Flashback 8 Game Console! The console includes 120 built-in games and two controllers. 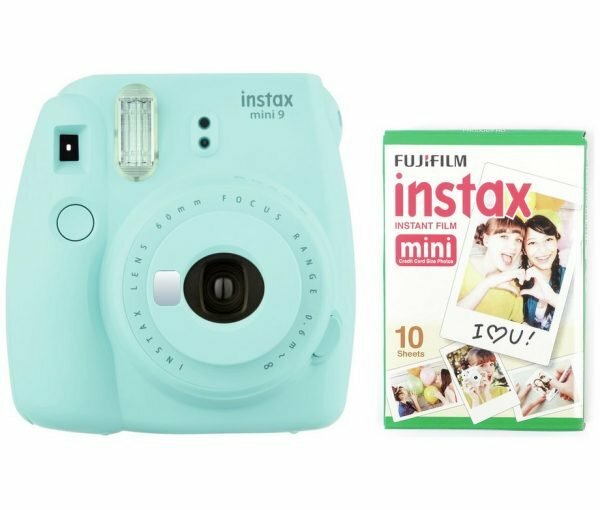 Bring some fun back to your photos by snapping and printing in real time with the FujiFilm Instax Mini9 Bundle! Bring the Polaroid back with some modern flair, including a selfie mirror, with this instant camera and film package. 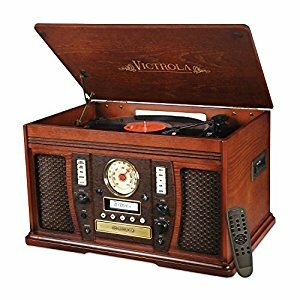 Listen to music the right way with the Victrola 7-in-1 Classic Wood Turntable. 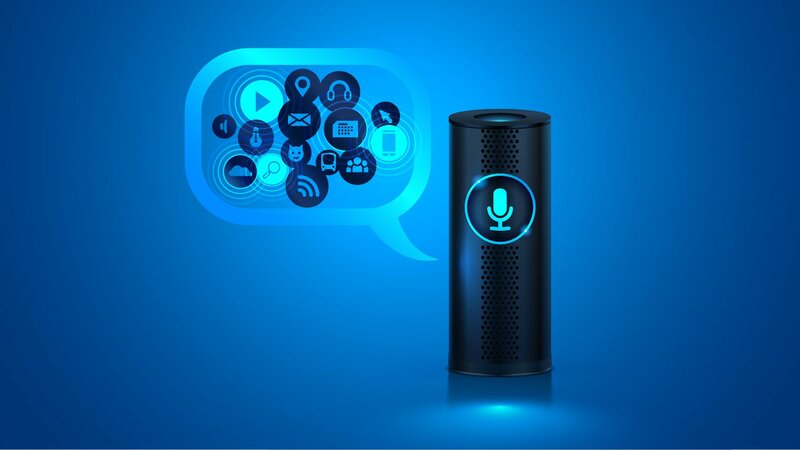 Dust off those old vinyl records and cassettes with the all-in-one device that also includes Bluetooth connectivity, CD player, recorder, radio, built-in stereo speakers and a remote control.